The majority of systems suffer from black iron oxide contamination. 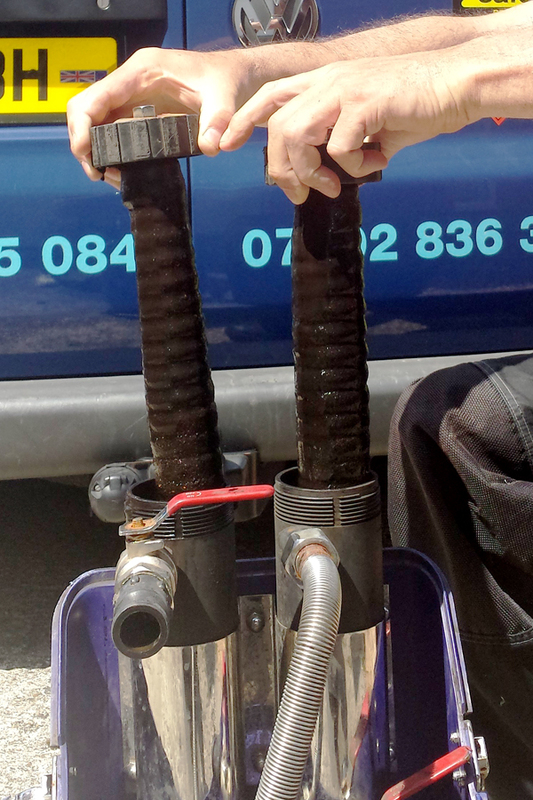 This creates thick sludge deposits that are the result of corrosion taking place within radiators and other metallic components. The oxide particles range from very large to sub-micron with the latter leeching into the system water continuously during use. 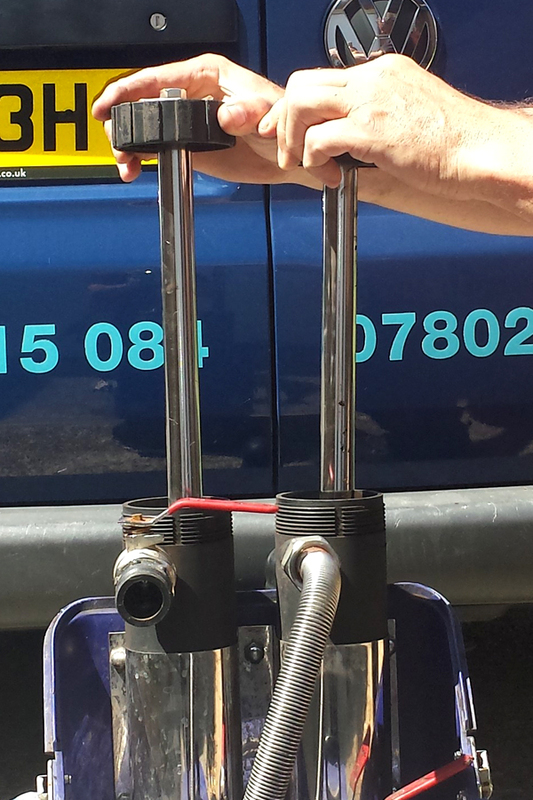 MagnaClean Professional is suitable for all central heating systems and can be fitted anywhere on the main circuit. However, in order to achieve the best protection for the boiler, it is recommended that MagnaClean Professional is fitted after the last radiator before the boiler. In determining a suitable location for installation, it is important to ensure you allow adequate access for servicing.